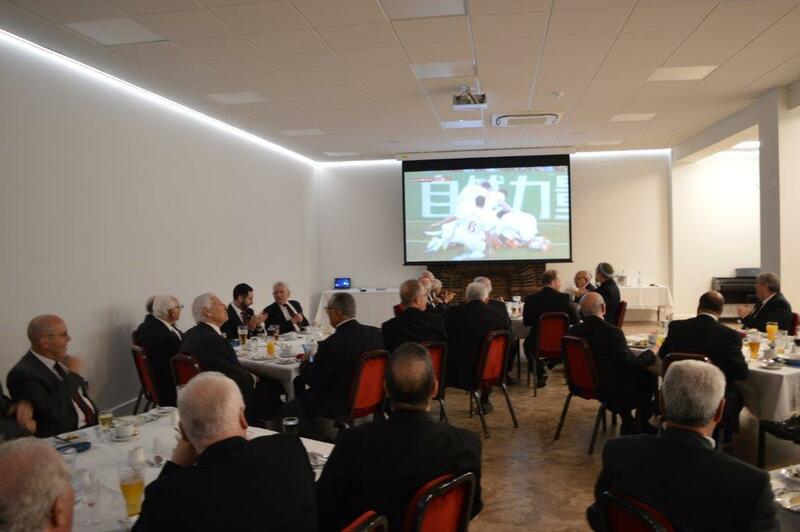 Last Wednesday saw the clash of the Titans, as Masonic duties and World Cup fever collided. Despite every effort by the lodge preceptor David Rubin to negotiate with the Russians, we couldn’t move the date of the semi-final clash with Croatia and even less likely was David going to move the meeting. 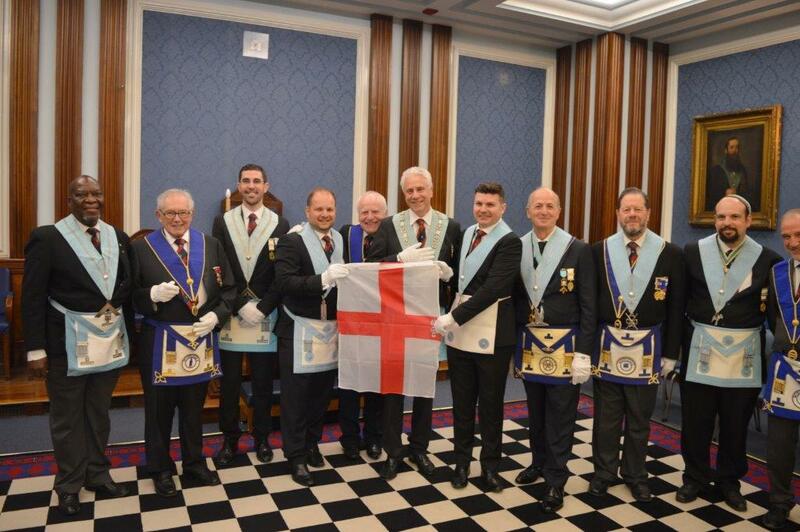 So with the lodge closed accordingly, with some festive flags and a very large screen we enjoyed (if that was the word) England’s departure from the World Cup 2018. 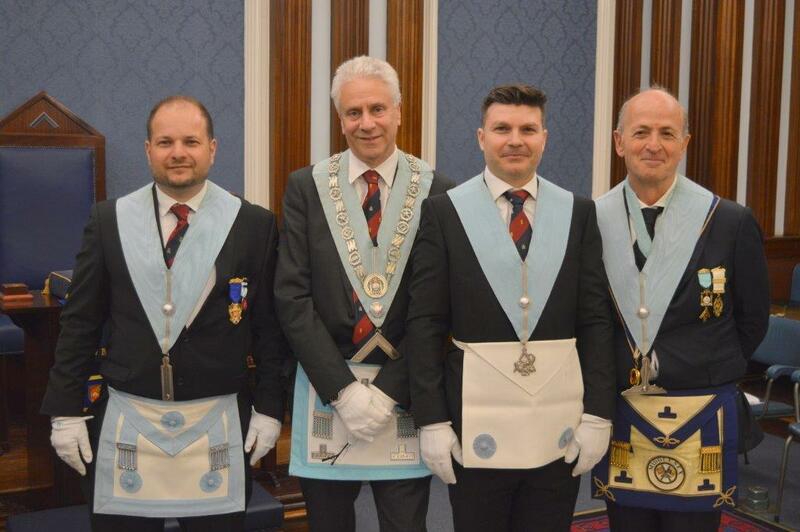 On the plus side, we did much better on the Masonic side of this passing Bro Catalin, in a hearty and well-executed ceremony led by our emigrating Senior Deacon Bro Mijael, who we wish well and hope to see when he returns to visit us in the future. 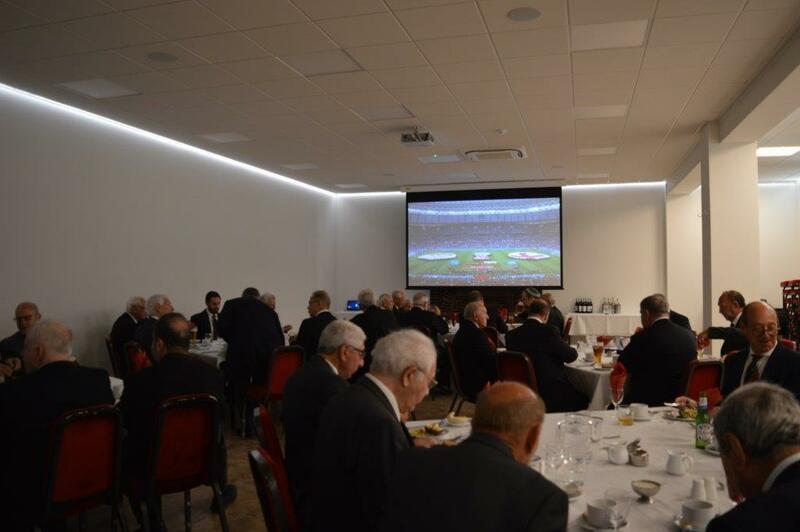 The lodge was also treated to a fine exposition of the second-degree tracing board, always in the extremely competent hands of W.Bro Allan Orchover. Look forward to seeing you all after the summer break where the banter will resume again with the Premier League.